batch files. Now with new Menu Designer! VG! 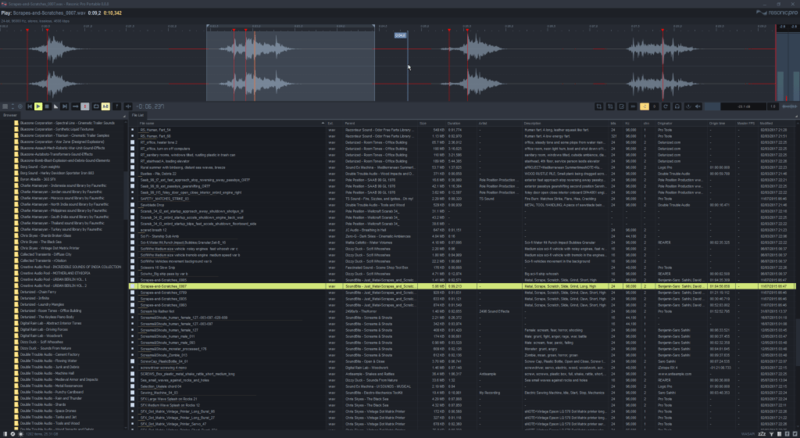 Batch Enhancer v3.10 – add colors, sounds, etc to batch files. BEN is developed to compensate for Batch language's weaknesses. beginner can produce ATTRACTIVE batch files in no time at all. contained into one EXE file. - All of these functions are very EASY to use. - Comes with BENEdit, a text editor that is tailored for BEN. all the features of BEN QUICKLY and EASILY. - Perfect for use as menuing systems. - Can be used for programming any batch utilities (eg. - Compatible with DOS and Windows. to program all the network batch files! special graphics. ANSI.SYS suggested. Hard drive suggested. This is NOT free software. This is NOT public domain software. details within the main package. the file BEN.TXT is created.